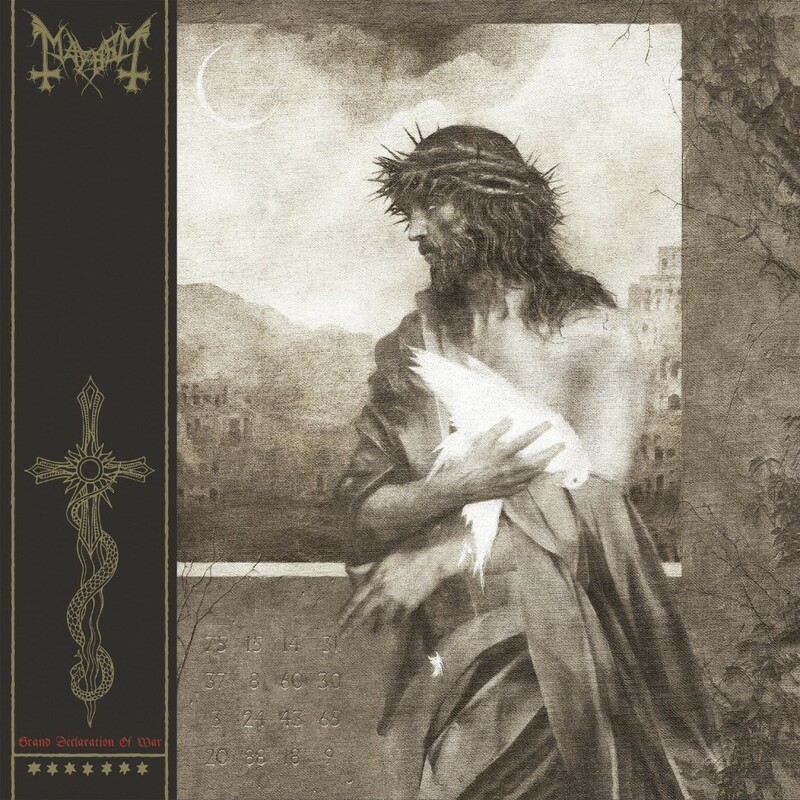 Black metal legends MAYHEM are announcing the re-release of ‘Grand Declaration of War (2000), which is completely remastered by Jaime Gomez Arellano at the Orgone Studios (UK). The album is slated for release on December 7th, 2018. 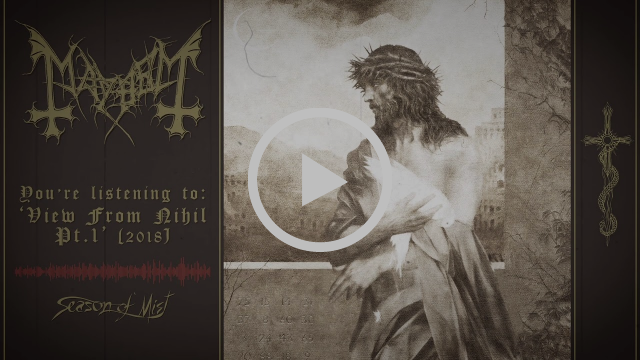 The cover of ‘Grand Declaration of War (2018)’ has been created by renowned Polish artist Zbigniew M. Bielak (GHOST, PARADISE LOST, BÖLZER, ZHRINE) and can be viewed together with the track-list below. “It was a challenging remix to do, starting with the now obsolete format it was recorded in (ADAT). When we got the tapes, they were sent to a tape transfer specialist here in the UK and they were in a tape incubator for a couple of days to ensure the the tapes weren’t destroyed when played back on the ADAT deck (tape doesn’t age well if not stored correctly). Although the overall recording of GDoW was done to a very high standard, the main two things that bugged me was the drum sound and the overall crispiness/digital thin-sound of it (ADAT’s don’t sound very good IMO). The biggest challenge (you guessed it) was the drums. 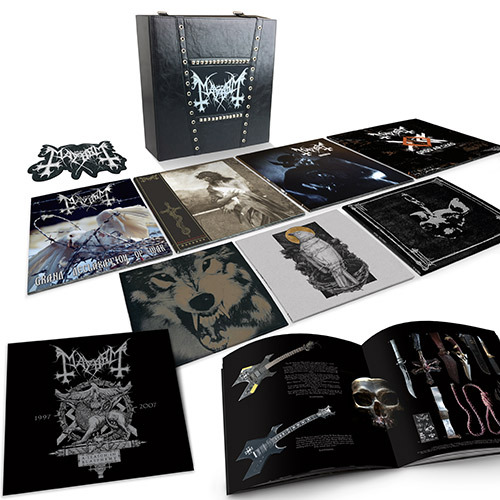 On further news, MAYHEM are releasing a unique box, containing not only both LP versions of ‘Grand Declaration of War’, but also the 12″ LP’s of ‘Chimera’ (2004) & ‘Ordo ad Chao (2007)’, the 10″ EP of ‘Wolf’s Liar Abyss’ (1997), and two 10″ EP’s containing never released bonus tracks all bound together in a very special leather box.